I was lucky enough to attend Palmersport at Bedford a few weeks back with JLL on a dry sunny day trying almost a whole new group of cars since my last visit there many years ago. These included the new single seater, new prototype, the M4 and the Atom. 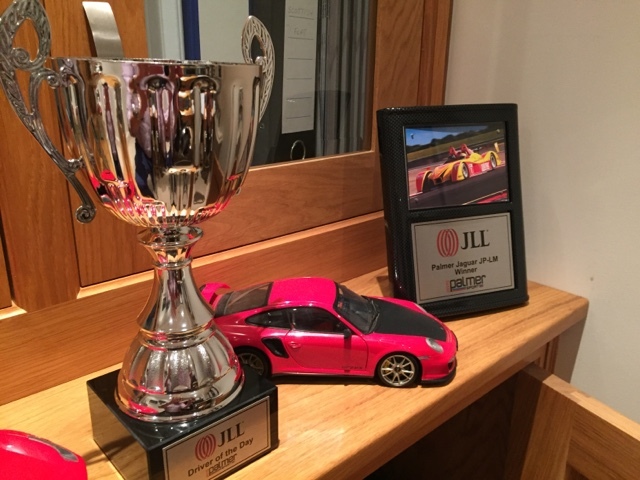 I manged to put in some good lap times although not as clean as I would have liked in my own mind but still managed overall P1 in the Le Mans prototype, BMW M4, Atom and Caterham and P2 in the Formula 3000 and Sodo kart. The consequence of that was a trophy see below.